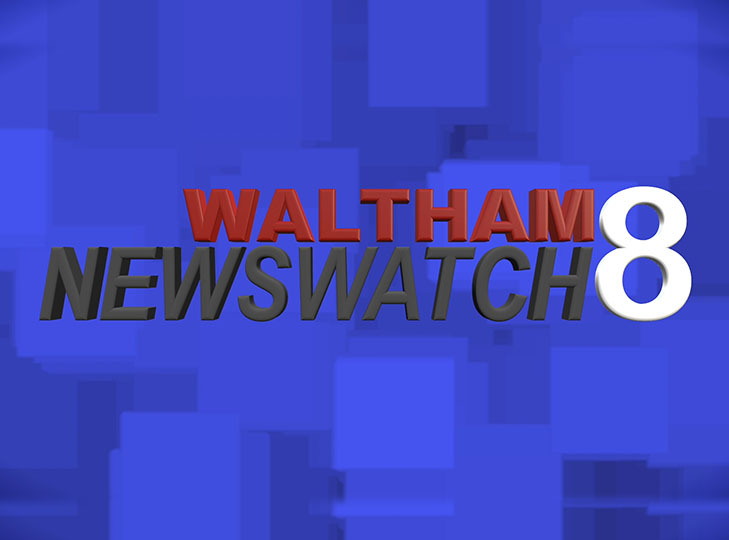 Waltham Newswatch episode from March 21, 2019. 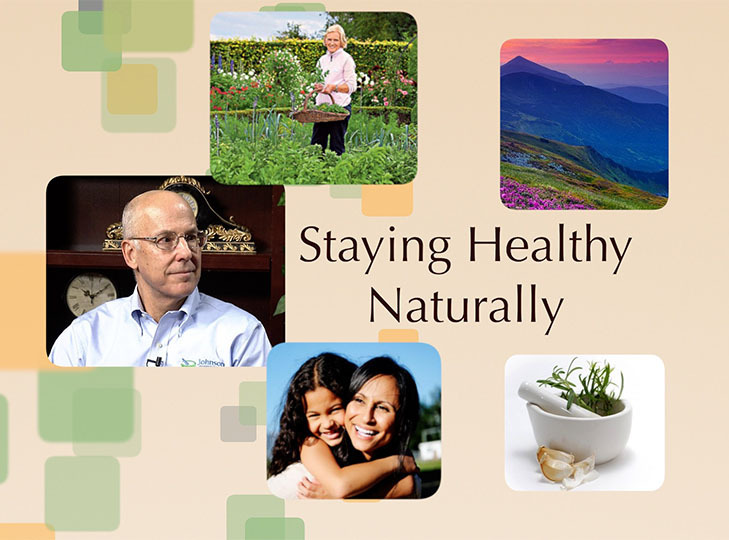 Dr. Alex Bingham joins Dr. Gary Kracoff to discuss integrative and functional medicine, and the importance of treating the underlying causes of medical issues. 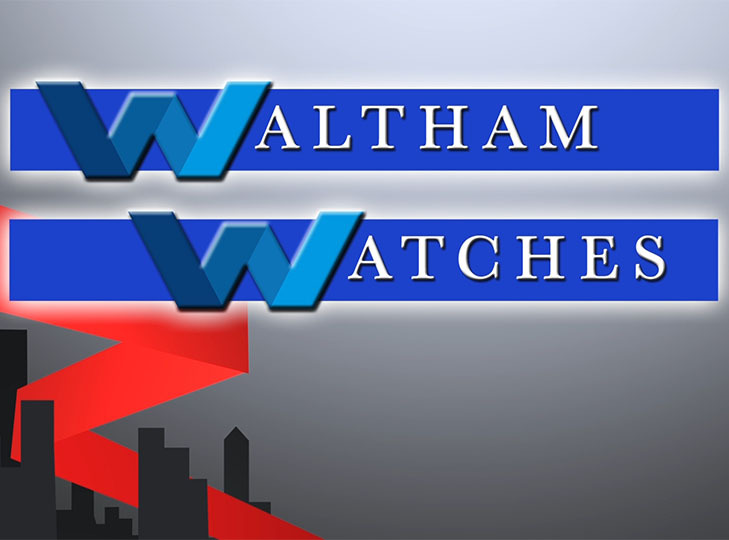 Co Hosts John Peacock and Kelly Hill talk to MHSA Middlesex Human Services of Waltham. 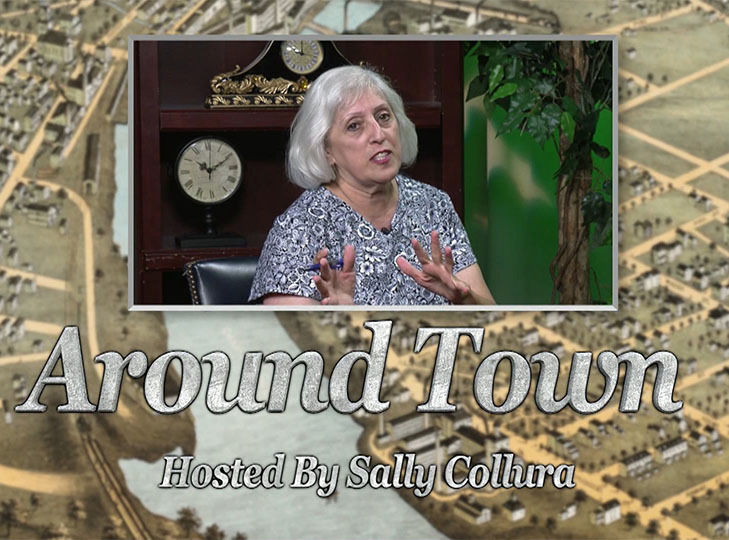 Actress, model, and stylist Ava Glasscott visited Yolanda to talk about her journey as a trans woman in the world of fashion. 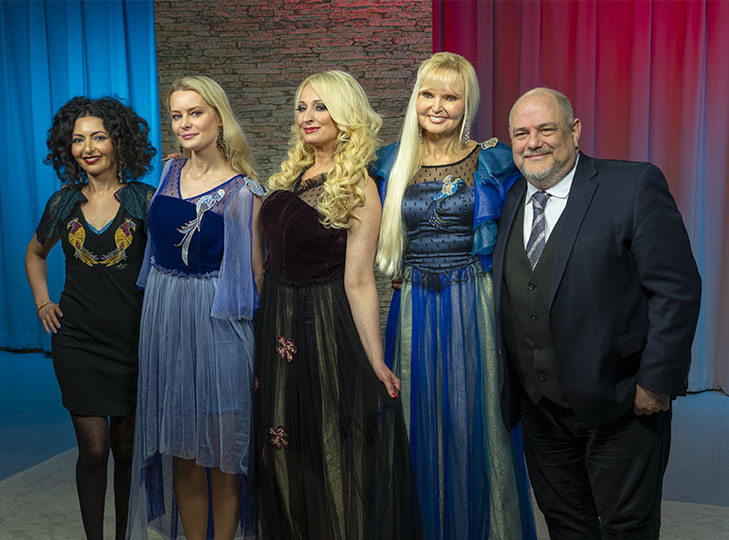 Designer Azi Sharif showed off some of her favorite designs created from her original paintings in this special episode of Yolanda Style & Glamour, with guest host David Josef.